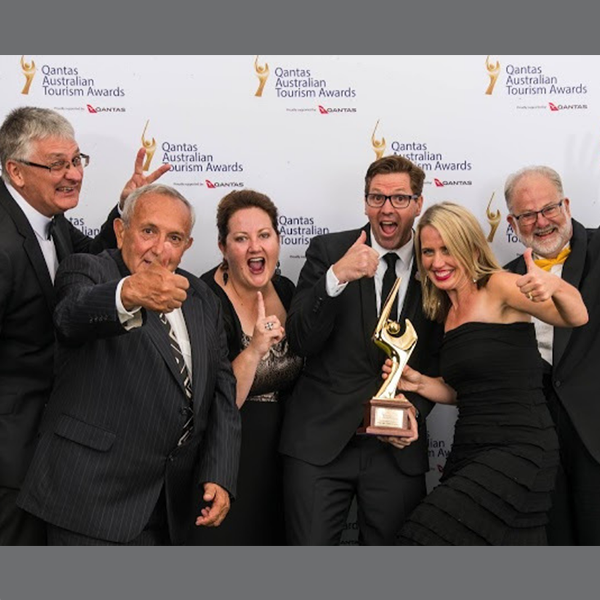 Nominations for QTA19 Are Now Open! Don't miss your chance to showcase your tourism business and be part of our great industry's 'night of nights' - nominate now! Wondering what's in it for you? 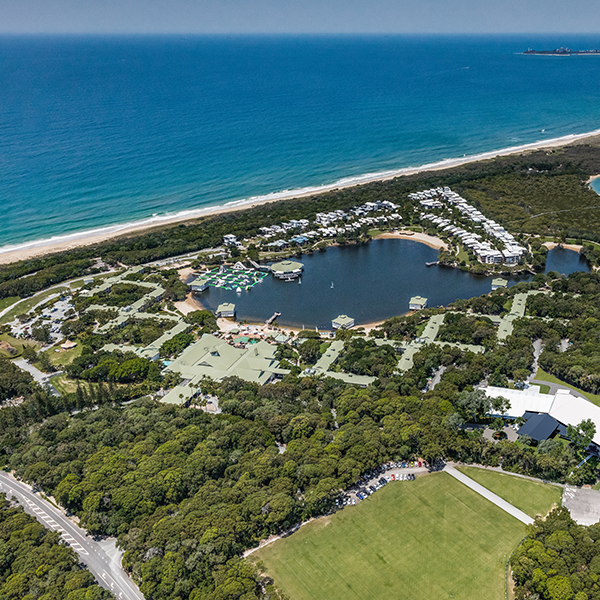 QTIC acts as the "Voice of Tourism" in Queensland, and also runs a number of industry projects, business support initiatives and award programs to facilitate the growth of the industry. The world’s first industry-led climate change response plan has been launched in a bid to build a more resilient future for Queensland’s tourism industry. Queensland Tourism Industry Council (QTIC) is the peak industry body for tourism in Queensland, acting as “The Voice of Tourism”. We’re a not-for-profit, private sector, membership-based organisation representing the interests of Queensland’s tourism and hospitality industry.